This is the question underlying our yearlong investigation into ICA: how it came to be, what it means now, and how we might imagine it in the future. Representatives from a range of Philadelphia-area contemporary art organizations convene for a roundtable discussion about the local cultural ecology. Participants will reflect on the missions of their organizations and offer insights into their individual perspectives. Moderated by Alex Klein, Dorothy & Stephen R. Weber (CHE’60) Curator and Gee Wesley, Spiegel-Wilks Curatorial Fellow. 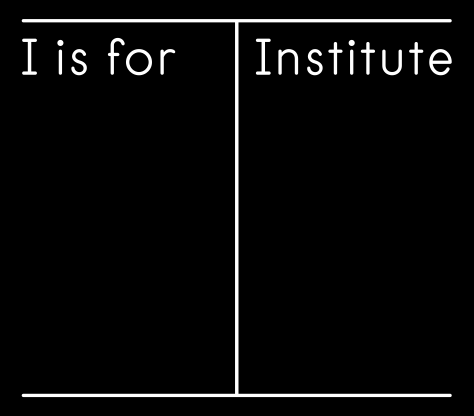 Support for the research and development of I is for Institute has been provided by The Pew Center for Arts & Heritage.